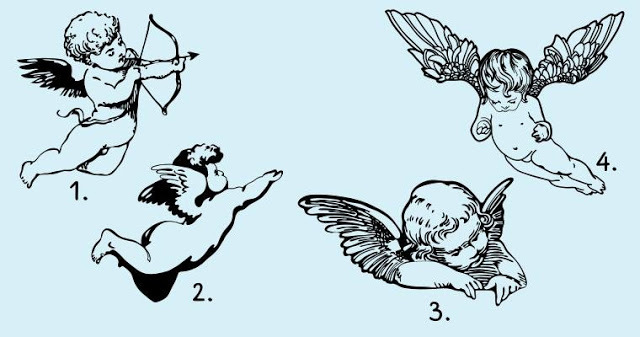 Choose An Angel That Attracts You The Most And Find Out What Awaits You! 1. If you chose this Angel, then you know that you will soon enjoy pleasant love experiences. It can be like a new acquaintance, and a romantic surprise from a loved one. 2. Angel of inspiration tells you that it's time to believe in your strength and do something that you have not dared to do for a long time, which is what you wanted. You will succeed. 3. The Angel of Harmony will bring peace to your life. Do not worry because of the problems, they all will go away very soon in the most pleasant way for you. 4. Be sure, the angel of joy brings you the brightest and most positive emotions. In the very near future, you will become a participant of wonderful events that will bring you much pleasure and happiness.